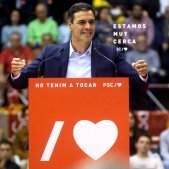 The secretary general of centre-left party PSOE, Pedro Sánchez, has been invested prime minister of Spain, after winning his motion of no-confidence in Mariano Rajoy. The motion passed this Friday morning with 180 votes from his own party, Unidos Podemos, EAJ, ERC, PDeCAT and EH Bildu. Sánchez had been especially tough on Rajoy and said, hours before the vote that he would count on his "support as ex-prime minister". 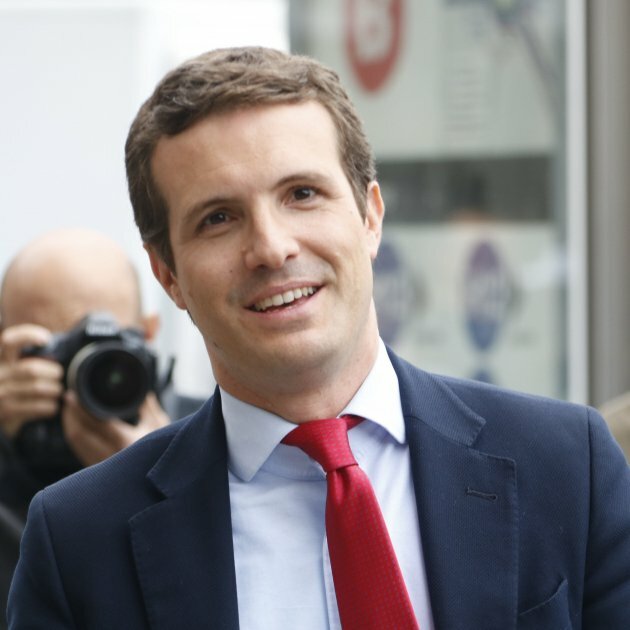 He will take on the task of governing as a single party with only 84 seats, the smallest minority government in the history of Spain, which will force him into continual pacts. Rajoy arrived in the Congress just in time for the vote, received by his PP party's benches with a standing ovation. The outgoing prime minister then took to the podium to express thanks for the support his executive has received over the years and to thank his party. "It's been an honour to leave a better Spain", he said, directly challenging his successor to "be able to say the same". 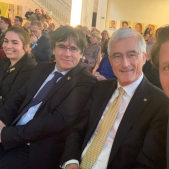 The prime minister had been in his seat for the first part of the debate yesterday morning, leaving the chamber during the lunch break to spend the afternoon in a Madrid restaurant with his team and some of his ministers. 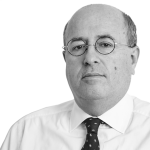 Rajoy, however, decided to not resign, believing that no other PP deputy would gain enough votes to become prime minister - he himself was only re-elected to his last term thanks to PSOE's abstention. "The numbers are what they are", central government sources said in the corridors of the Congress this Thursday. That dispelled the rumours over the idea there was the possibility of agreeing on a PP substitute, like deputy prime minister Soraya Sáenz de Santamaría, or the Congress's speaker, Ana Pastor. 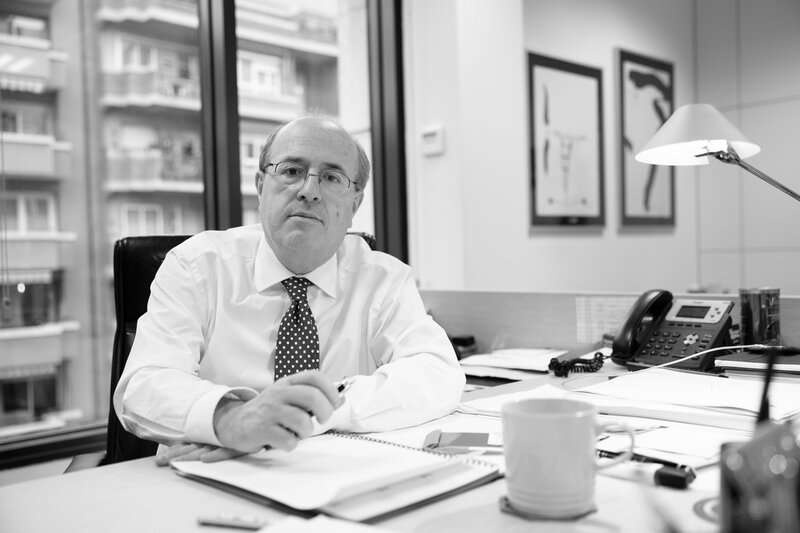 Secondly, PP harbour hopes that PSOE will face chaos with a lack of ability to govern. The new prime minister, in the debate, recognised the "difficulties of the new government". As such, he promised the Basque Nationalist Party he would stick with the 2018 budget Rajoy only managed to pass last week, something Podemos is suspicious of, and offered to talk with the new Catalan government. 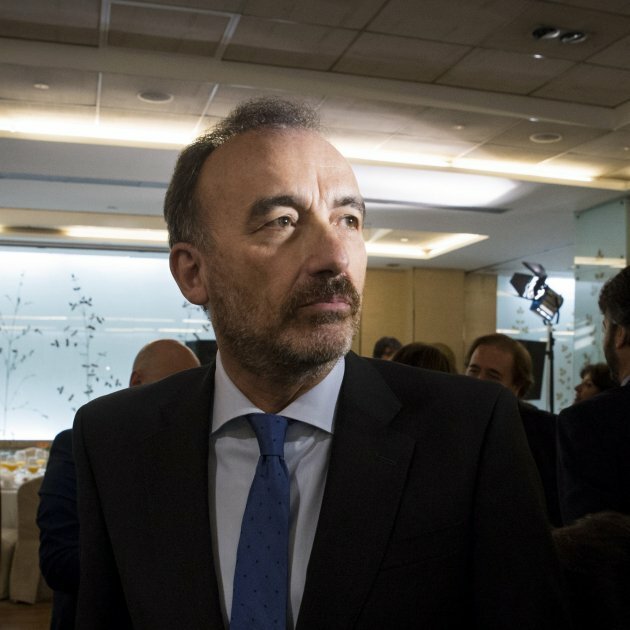 "I will listen to Catalonia", he said in response to accusations from PP's spokesperson, Rafael Hernando, about "hidden pacts" with the independence movement. 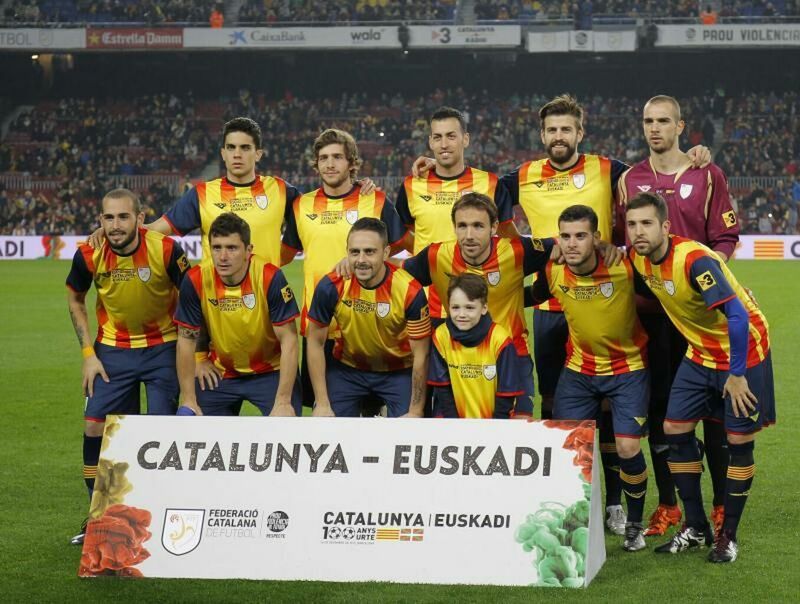 Hernando went as far as demanding he not grant pardons for the Catalan political prisoners. 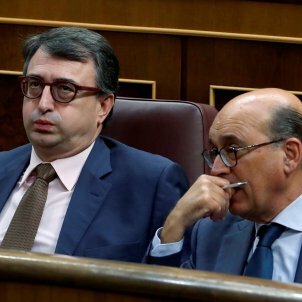 Cs, who have gained ground in part thanks to their tough rhetoric on corruption and their promise of a new politics for Spain, ended up in the background of today's debate. 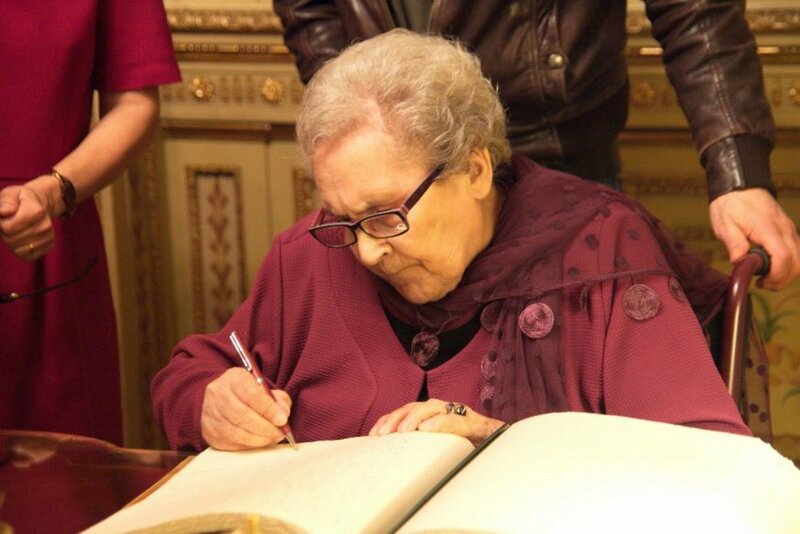 They voted against a motion brought following the verdict in the Gürtel corruption scandal. 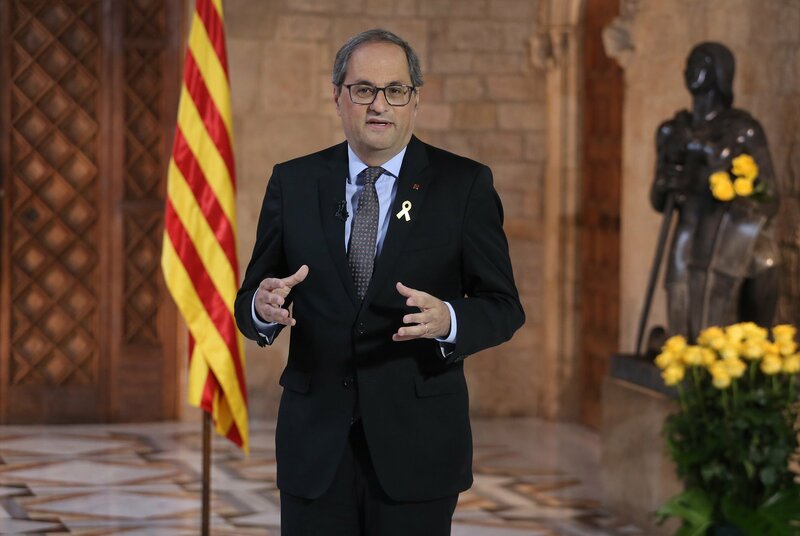 The party, which had called on Rajoy to resign, wanted immediate elections instead of what their leader, Albert Rivera, called a "Frankenstein government" based on the votes of multiple parties. 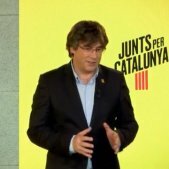 He was especially critical of Sánchez accepting support from the pro-independence Catalan parties. 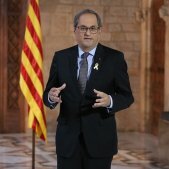 As such, for the first time in Spanish history, a prime minister has been forced from office by the opposition, a prime minister who didn't arise directly from ballot boxes and who doesn't have a seat in the Congress will govern and the prime minister will not come from the largest party. 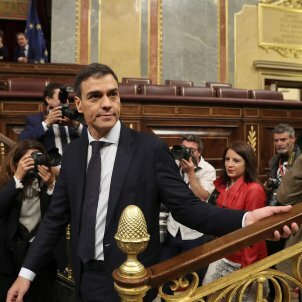 Although the first successful one, this is the fourth motion of no-confidence since the end of the dictatorship: the first was in 1980, from PSOE's Felipe González against prime minister Adolfo Suárez; the second then against González from Antonio Hernández Mancha in 1987; the last, from Podemos's Pablo Iglesias against Rajoy last year.